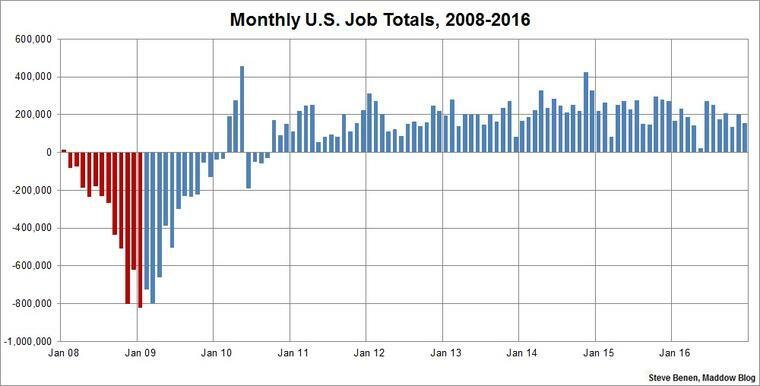 Also, under Obama, the United States enjoyed a record 75 consecutive months of job growth. A recent Quinnipiac poll asked, "Who gets credit for the current state of the economy?" At least a majority of Americans have a reasonable understanding of the past and present.